After three months with a nary a new record in sight (Promo cut Caught Up hit our front page in late December. 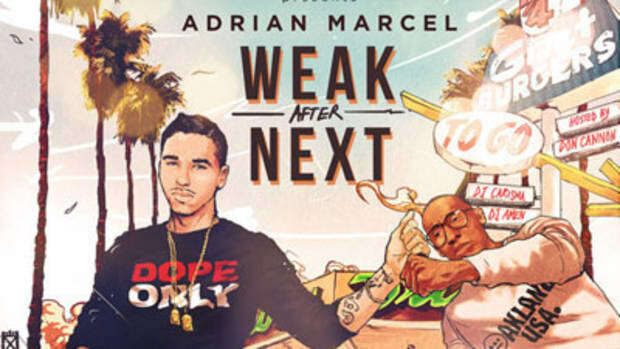 ), Adrian Marcel fans in the Booth are likely beginning to experience withdrawals. Which is one hell of a coincidence; as the L7/Universal Republic signee reveals on his first feature of the new year, he&apos;s been in an analogous situation with regard to a certain woman. On the freshly-released lead single off his forthcoming mixtape, St. Nick&apos;s slow-burning electronic boardwork sets the mood as the Oakland crooner addresses a girl who&apos;s been on his mind ever since she walked out of his life. Remote as the possibility may seem, he can&apos;t help but for her return. 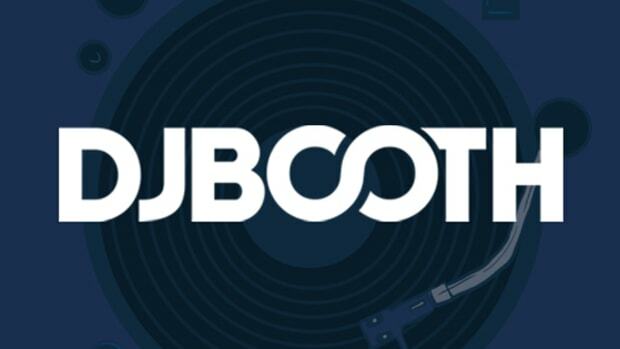 For this heartbroken single and much more (including boardwork by such notable producers as J.U.S.T.I.C.E. 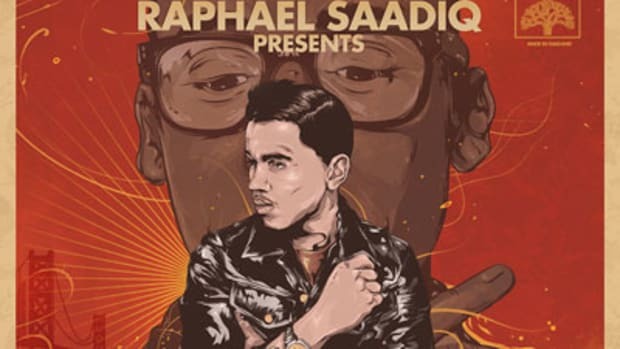 League and 1500 Or Nothing), check out Raphael Saadiq Presents: 7 Days of Weak, out now. 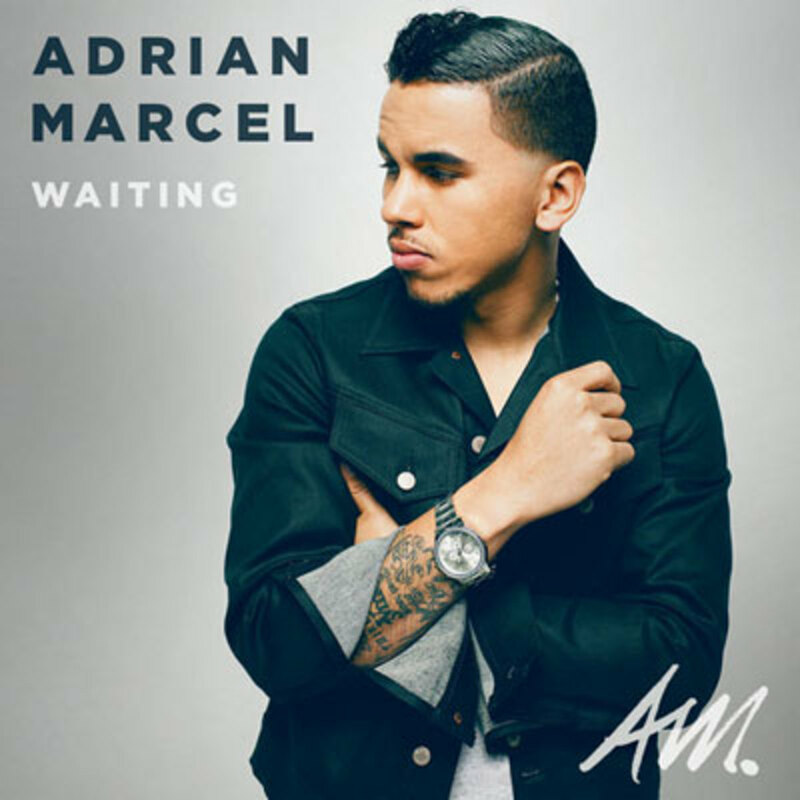 Update: Click "Watch Video" above or scroll down (for mobile) to view Adrian Marcel&apos;s Waiting visual.